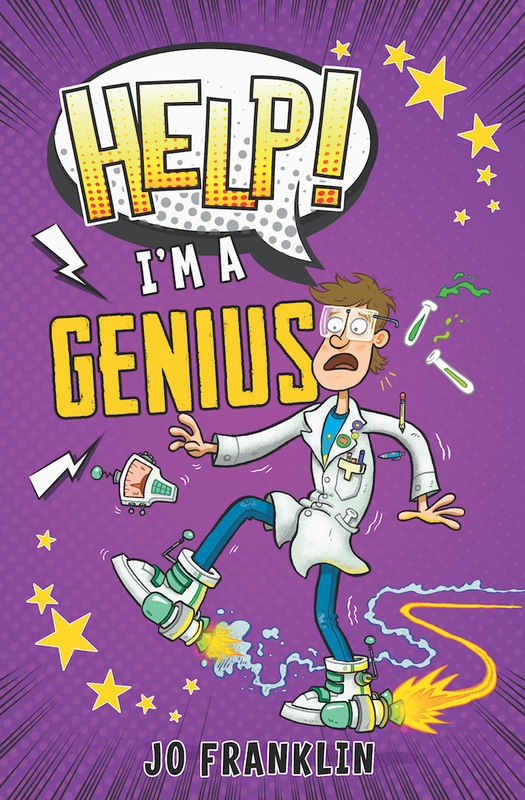 Jo Franklin's first book, Help! I'm an Alien! was initially published in translation in German, which she doesn't speak! Her third book will be published this spring. 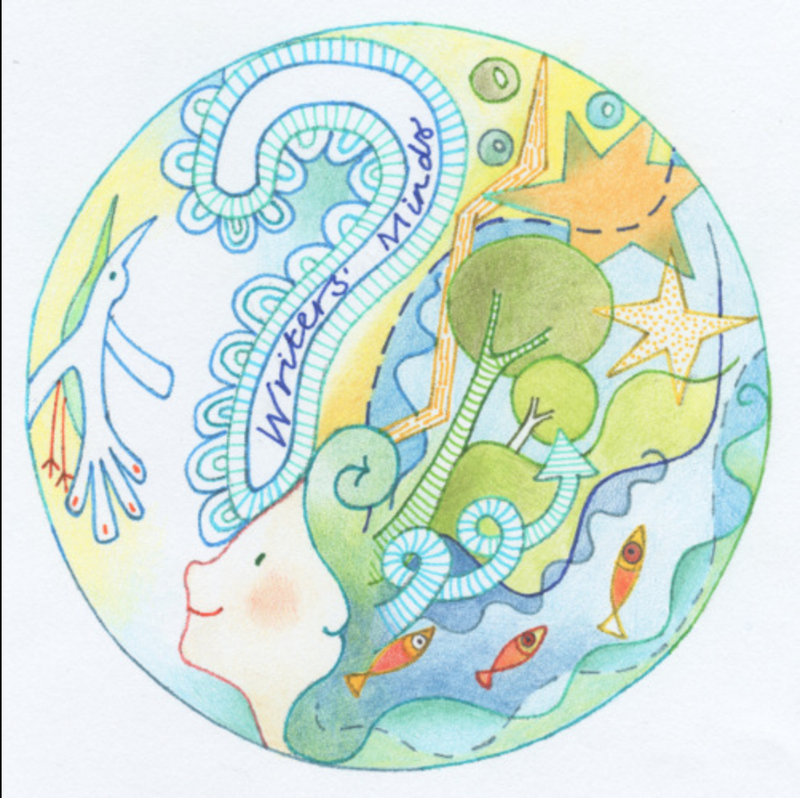 Here, she tells Words & Pictures about her writing process. How does the seed of a novel emerge? As all authors know, the question they get asked the most is ‘Where do you get your ideas from?’ and of course the answers are ‘I don’t know. ‘ and ‘Everywhere.’ But that seems a very unsatisfactory answer to non-writers, even though it is the simple truth. 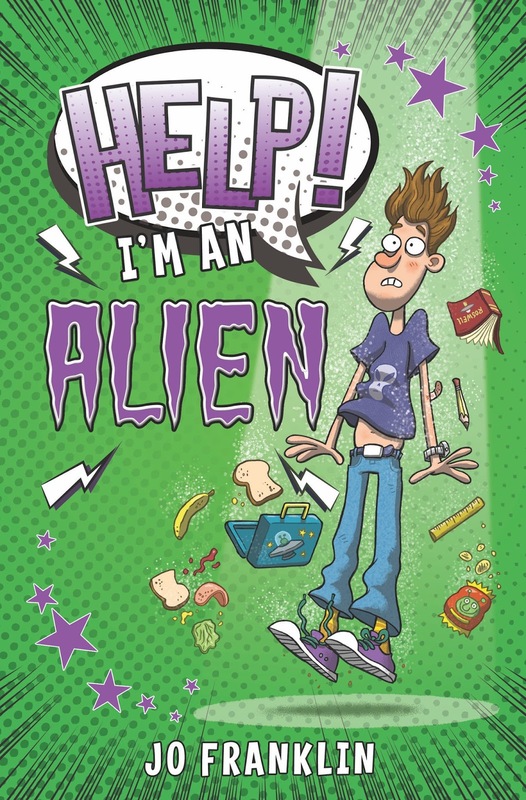 I know the exact moment that the idea for Help I’m an Alien came to me. I was watching the movie Submarine while reading Tim Collins' Diary of a Wimpy Vampire. Both those stories are about teenagers living the struggle of growing up, with the prospect of first love thrown into the mix. In addition, both have the same strangled, frustrated tone, with a bit of self-deprecation and a whole load of humour thrown in. As I was watching the film on my own, late at night, a thought entered my head that I wanted to write something with that tone but for Middle Grade. Then a nuclear explosion happened in my brain and I jumped up to get my notebook and I wrote non-stop for three days. Those words became the first 10,000 words of Help! I’m an Alien. 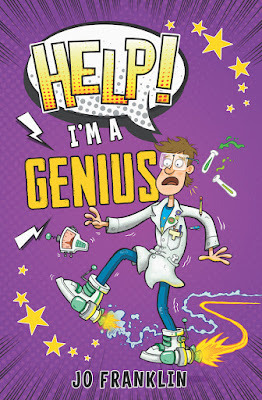 My second book Help! I’m a Genius grew from my love of TV quizzes, and Help! 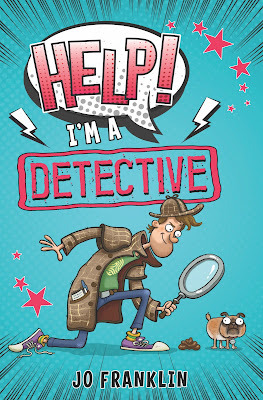 I’m a Detective (out in May) from an attempted burglary on my home, on my birthday. So the seed comes from a personal experience, which magically bonds with other ideas floating in my head and Bam! I’m off. This is a very difficult question to answer. As I face new challenges throughout my writing career, I feel proud of overcoming each one. I’m proud to have written a book that is published in four leading markets in the world [Help! 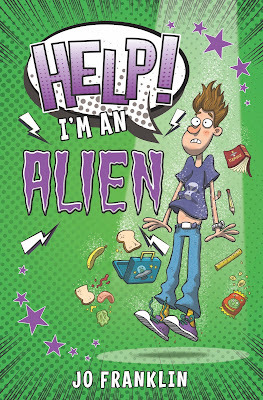 I’m an Alien has been published in the U.K., the U.S., Germany and France!]. 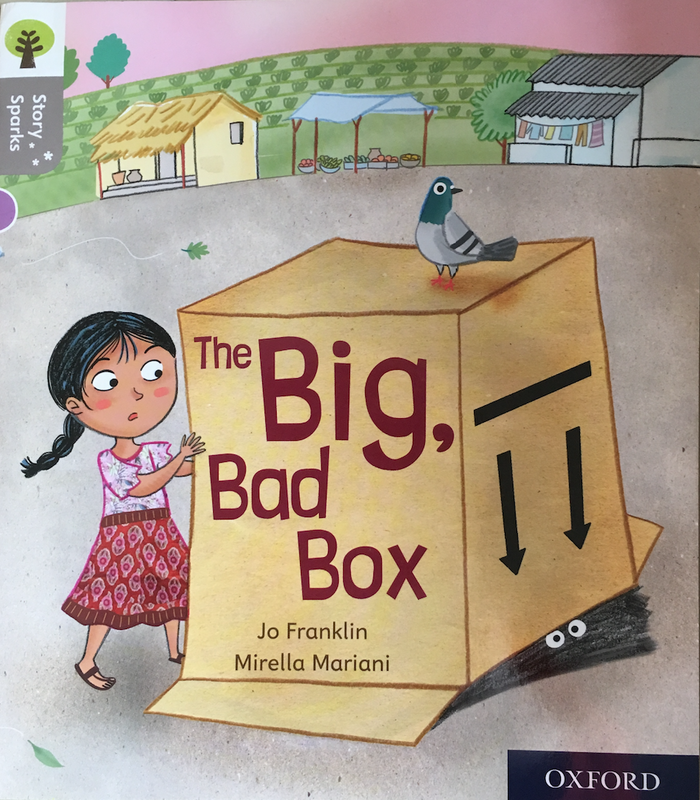 I’m proud to have written a wordless picture book [Big Bad Box, with illustrator Mirella Mariani] for the Oxford University Press reading scheme. And currently I’m proud of my achievements as a mentor to other writers. It’s wonderful when my mentees come back to me with genuine love and gratitude for the work we have done together. Photo credits: Illustrator of Help! books: Aaron Blecha. 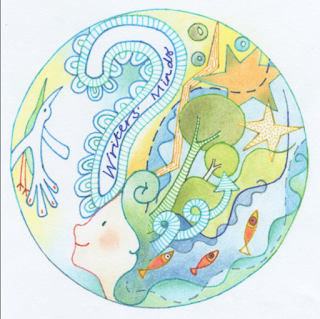 Illustrator of wordless story: Mirella Mariani. 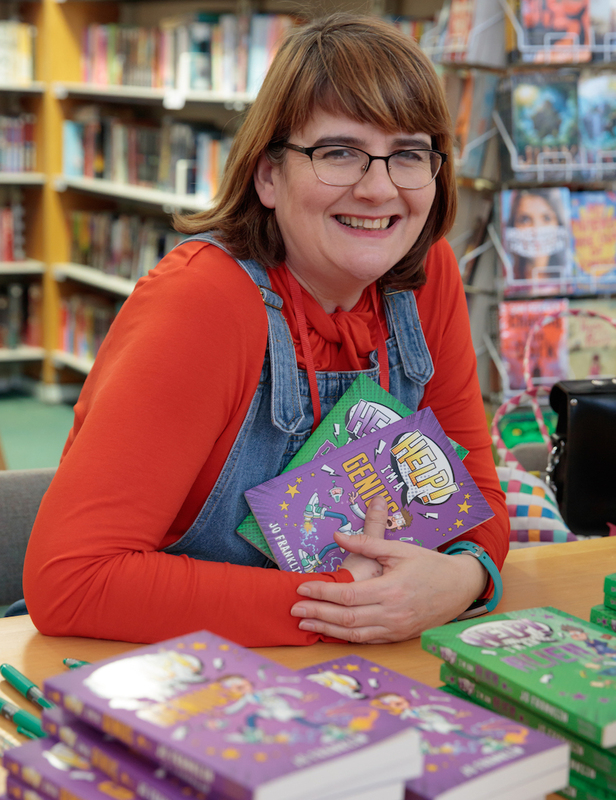 Jo Franklin is a children’s author, stationery addict and chocoholic. She loves to meet her readers and is available for school visits, talks and author appearances at libraries, bookshops and festivals. 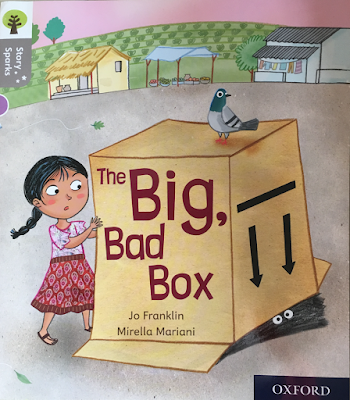 Her latest book Help! 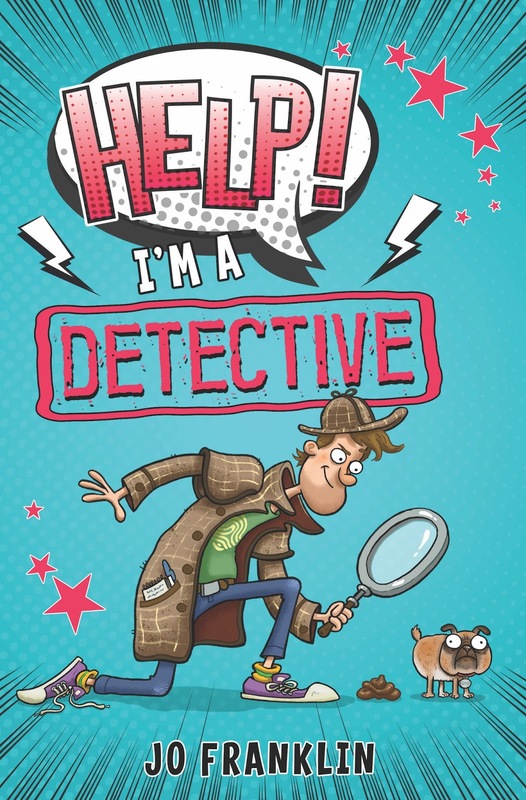 I'm a Detective! will be published in May by Troika Books. Julie Sullivan is Words & Pictures' Writing Features Editor.